These days it seems like families try to one-up each other with expensive and elaborate vacations. 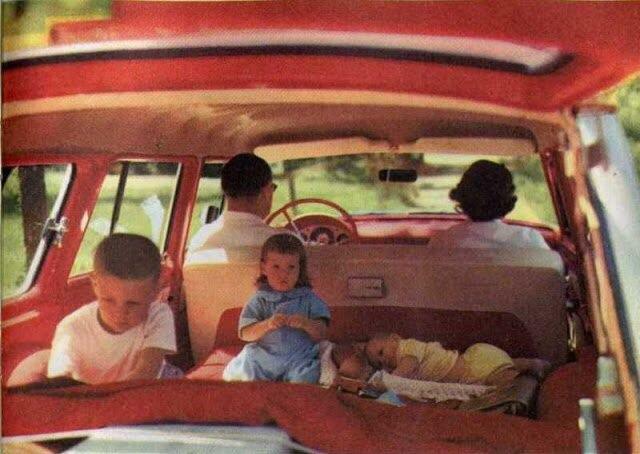 Back in the ’50s and ’60s, many families went on trips but they looked very different. Family vacations were so much fun! Many of these trips were very casual and low key. They were meant to be a way to spend some quality time together as a family. Do you remember where you went on family vacations as a kid or a teenager? Many of the trips took place in the summer months while the kids were off school. Road trips or vacations to relative’s homes were common. If you went somewhere and didn’t know anyone you could stay with, many families opted for cheap motels. Going on vacation to Florida became very popular in the ‘60s. In this time period, gasoline was about 25 to 30 cents per gallon. Do you remember your parents stopping at the gas station to fill up and you would run in and grab a snack? A bag of chips was around 10 cents and a candy bar was around 5 to 10 cents. Those really were the good old days! Many families would take food with them on the road trip because eating out was considered a luxury. But, occasionally your parents probably stopped to get a meal. What was your favorite restaurant to go to on a road trip or on vacation? It was such a treat to get a meal that wasn’t cooked by your mom! Do You Remember How Much A Disney Ticket Cost? Some other popular vacations were going to see a baseball game in another city, taking a trip to the beach, going fishing, going out on a boat, or visiting a theme park. 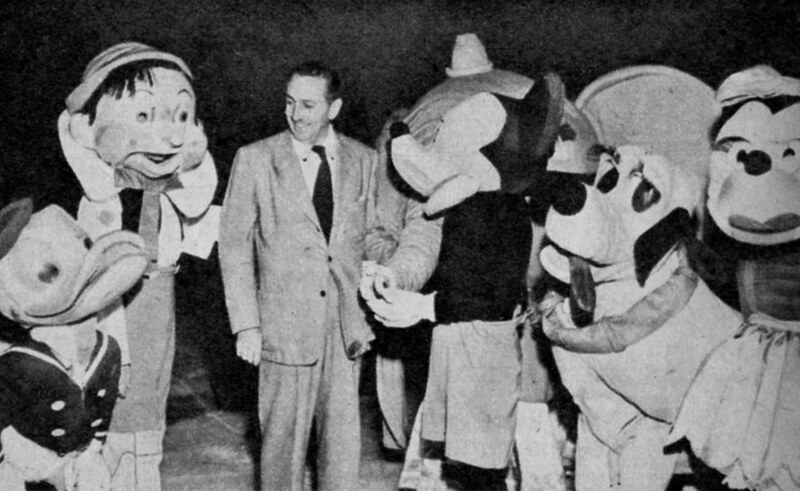 Back in 1955, a one-day ticket to Disney World cost about $1 for adults and 50 cents for kids! Can you believe that? Now, tickets are over $100 and everything inside costs a pretty penny too. 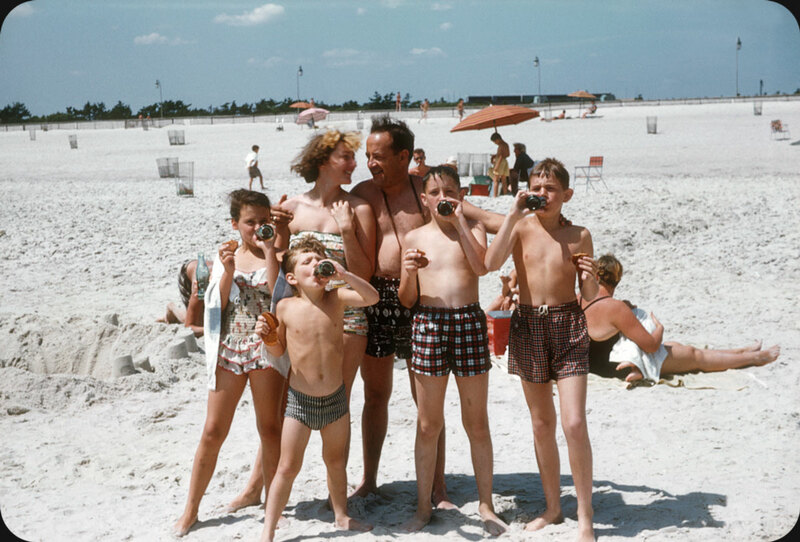 Where did you go on family vacations in the ’50s or ’60s? What is your favorite memory from those trips? 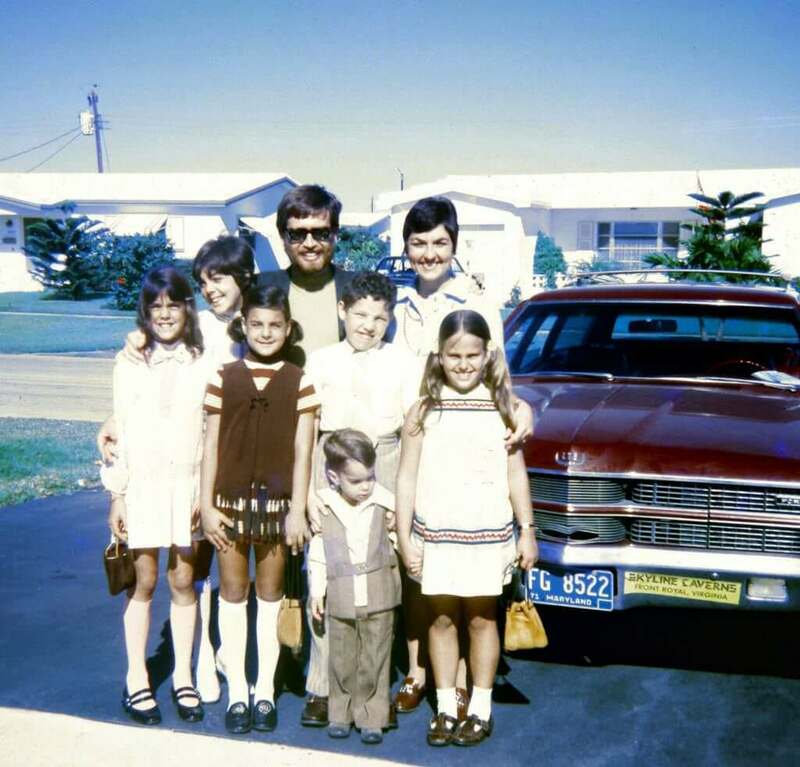 If you enjoyed this article, please SHARE with your friends and family to reminisce about family vacations of your past! Sometimes we really miss those simpler times. Everyday traditions we miss: Click “Next Page” below!